Athlete Training runs from 7:15-9: 15 am, with the exception of summer, when they are 5-7am. Athletes are responsible for their own 2nd workout, typically between 1-3pm. ARION athletes typically have practice between 3-5pm. While most coaches will work with the middle school program, select coaches will have the opportunity to work with high school freshmen and varsity programs. The fall will mostly consist of the Head of the Housatonic, Head of the Charles (for selected athletes), the Head of the Fish, and USRowing Fall Speed Orders. The spring will focus on NSR1 & NSR2. 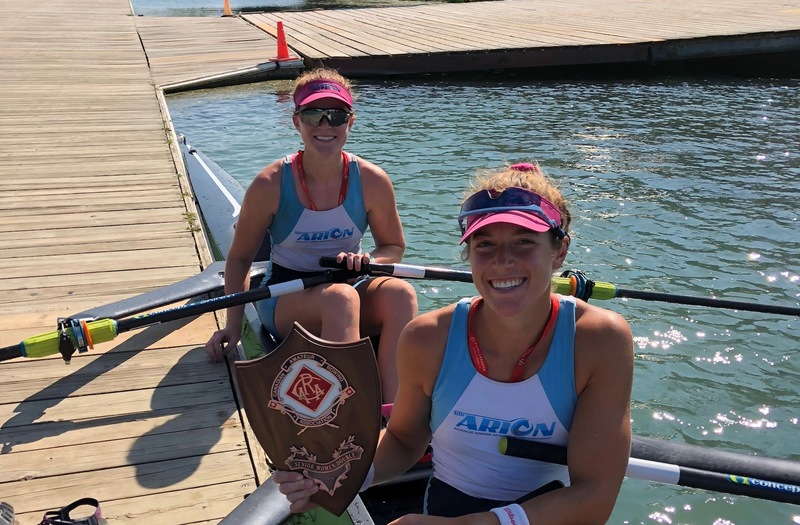 Summer athletes will race at USRowing Club Nationals and Canadian Henley. The schedule is always subject to change. Though changing year to year, ARION athletes will have the opportunity to travel to Orlando, Florida in December, February, & April.